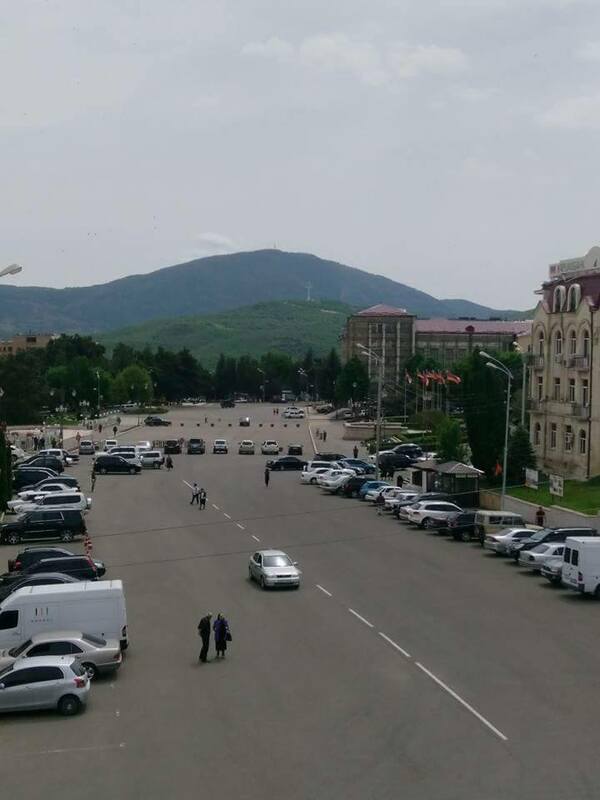 On one of the hills in Dashushen village of Artsakh Republic nearby Stepanakert (capital of Artsakh Republic) on the occasion of May 9, a 50-meters high luminary cross was installed to honor the memory of the soldiers fallen for the liberation and defense of Artsakh. This cross, located in Artsakh, is the second by its height in Europe. The highest cross, the Millennium Cross, is in the capital of Macedonia, Skopje. It is devoted to the 2000 of Christianity in Macedonia. 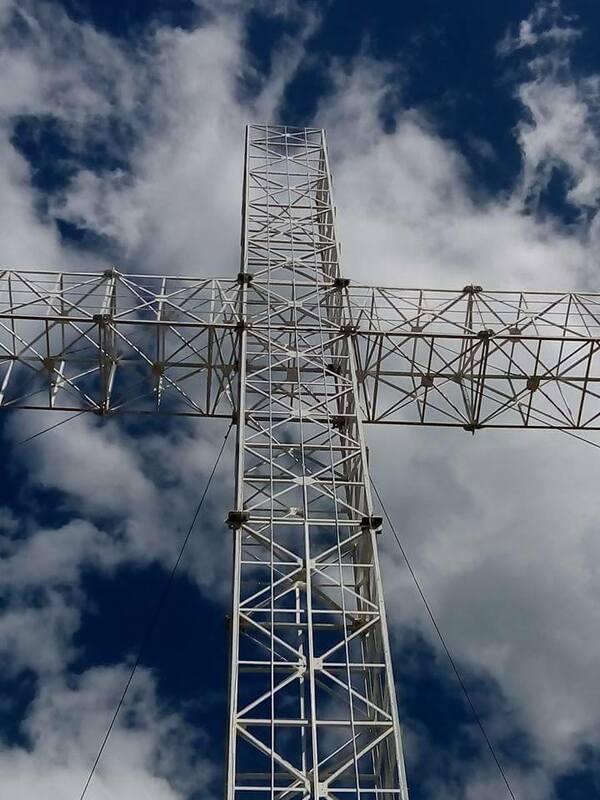 The cross is 67 meters high.